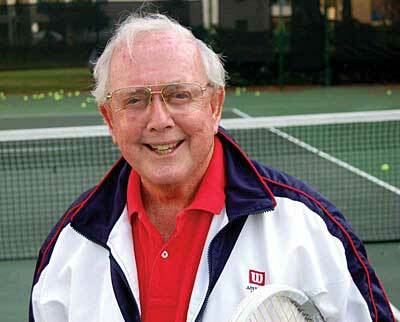 Teaser: Vic Braden is one of the most famous tennis coaches of all time and has written over five books on the subject. As tennis legend, Jack Kramer, once said, “One Vic Braden is worth a lot of champions in helping the sport. The [John] McEnroes, [Bjorn] Borgs, [Jimmy] Connors, they’ve been great. But I don’t think any one of them has created the interest in the sport Vic has.” Be sure to listen to the story of Vic Braden when he lost to Bobby Riggs while he was tied to an elephant. One of the things Vic enjoyed most about playing tennis was that it gave him an opportunity early on to travel to different places. Being a good coach is being a good listener and knowing what you’re teaching. Most coaches talk to much and listen to little. Vic has been involved in so many things and one of the things he’s most proud of is teaching blind children how to hit a tennis ball and Vic would call out a number and these children were able to play tennis. Vic loves working with special needs children. Vic’s biggest concern was that he cared very little about money and didn’t save much because he was too busy helping others. 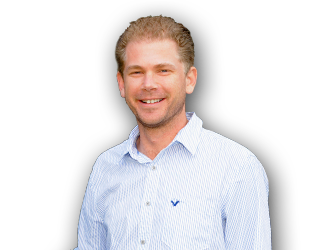 One thing that Vic thought helped him the most was being a licensed psychologist and the skills he learned as a psychologist has helped him to become a great coach. You need to study how the brain works and why concentration levels vary. A person would have to be willing to do a lot of research. Students can find answers to anything they want and when parents have a problem with their computer now a days they ask their 8 year old student to fix it. Vic recently began putting students who showed interest in tennis and they taught them how to be tennis coaches. Not only do these young children teach better than most coaches, but their game begins to develop stronger because they are paying attention to detail. Vic would like you to share his story with others. He started junior medical ambassadors as doctors are training students about the danger of diabetes and obesity and they teach classrooms about the those dangers and Vic will be making a movie of it that will be available to schools across the way. If you’re interested in helping Vic Braden to help fund his programs to help students across the United States please visit VicBraden.com and share this podcast episode with your family and friends. What is the best way for students to learn? 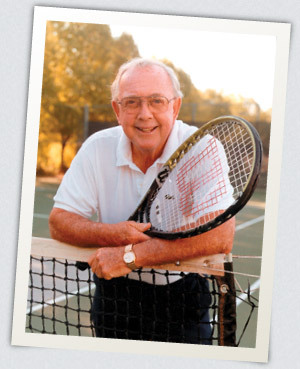 Vic Braden Books – Vic Braden has written over five books on coaching tennis and continues to be an advocate for the game and the youth who play it. This entry was posted in Episode 007: Listen and Become a Great Teacher | Vic Braden from VicBraden.com and tagged Anita Bryant, Bjorn Borg, Bobby Riggs, Books, Defining Success Podcast, Download, Elephant, iTunes, Jack Kramer, Jimmy Connors, John McEnroe, Junior Medical Ambassadors, Junior Tennis Ambassadors, Subscribe, Tennis, Tennis Coach, Tennis Legend, Vic Braden, Welborn Media, Zeb Welborn on March 24, 2013 by Admin.